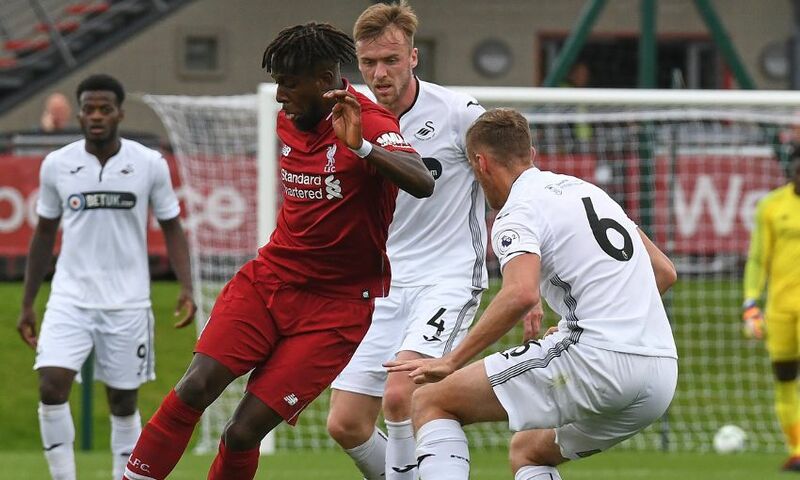 Divock Origi and Dominic Solanke were on the mark as Liverpool U23s recorded their first win of the season in Premier League 2 with a 3-0 success against Swansea City at the Kirkby Academy on Saturday afternoon. The two senior forwards joined Nathaniel Clyne in the line-up as the trio played for 90 minutes. 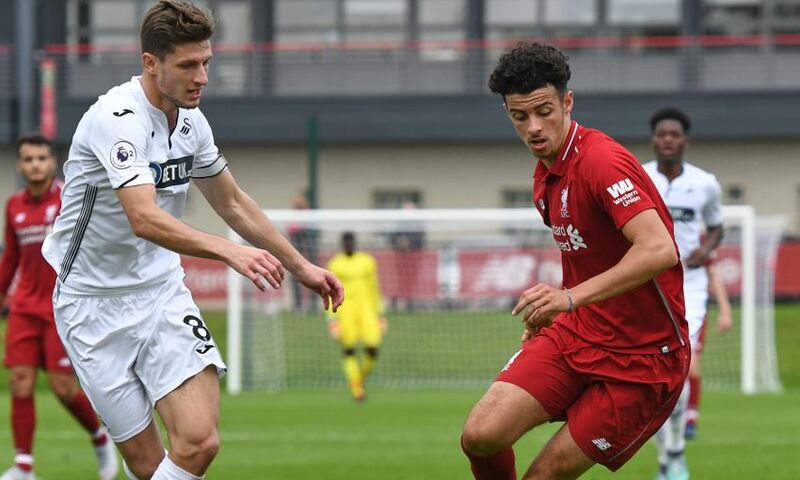 Curtis Jones and Rafael Camacho also started the fixture and there was a clean sheet on debut for new goalkeeper Kai McKenzie-Lyle. Neil Critchley's side started well and took an early lead courtesy of a thumping header from Nat Phillips following a corner. Origi then doubled the advantage with a superb strike. Picking the ball up with his back to goal, the Belgium international turned sweetly and angled a shot beyond the reach of Josh Gould. 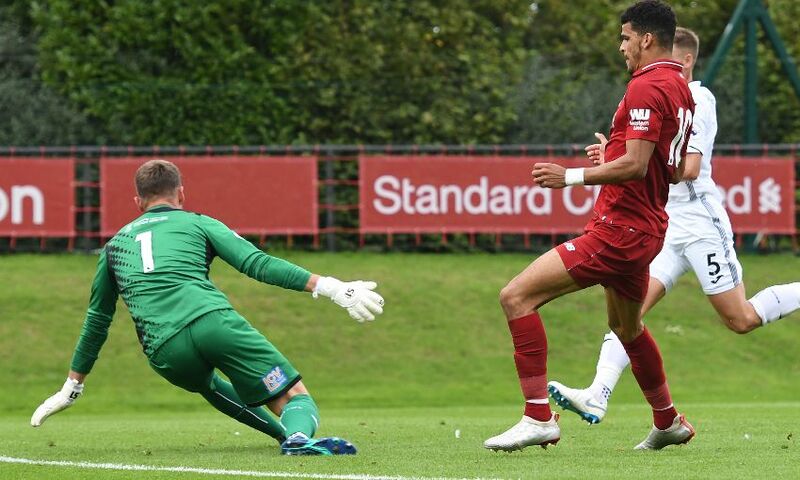 Origi then turned provider as his cross led to Solanke pouncing to make it 3-0 - all three goals coming in the opening half. 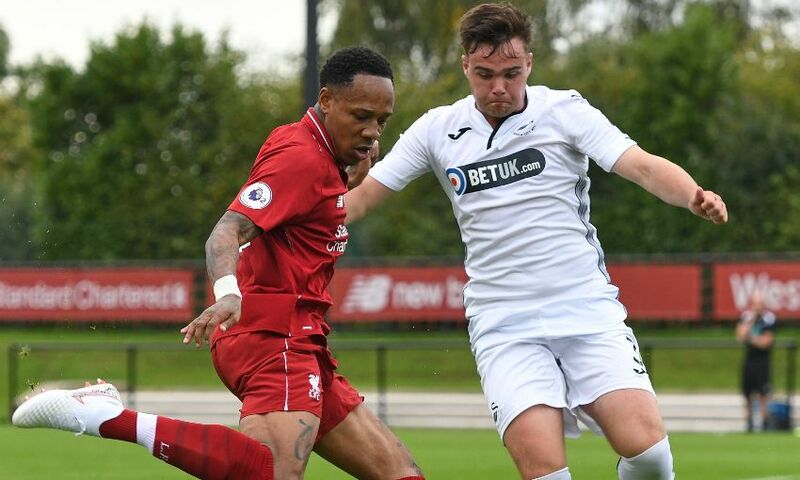 Jones came close to adding a fourth in the second half when he was just blocked out following a delightful one-two with Solanke. Brandon Cooper struck the bar for the away side with a fine strike from distance but the young Reds were always in control despite no further goals arriving in the second 45 minutes. 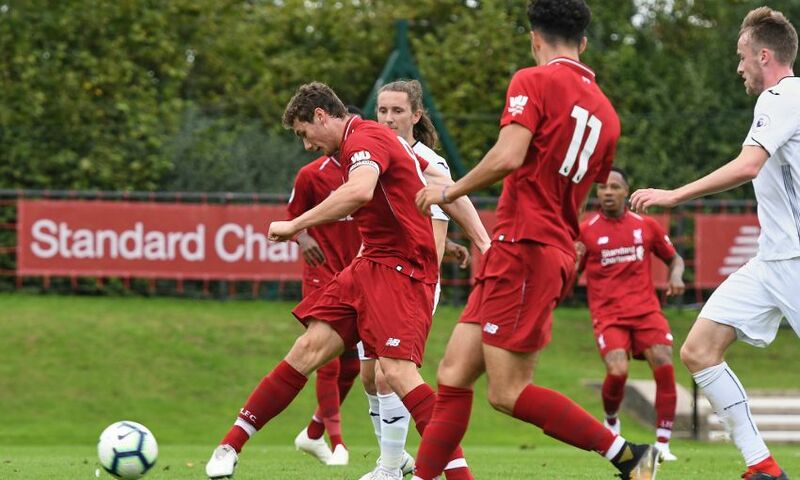 Reflecting on the victory, Critchley told Liverpoolfc.com: “It was great for the boys to get our first win of the season but I don’t think our overall performance was as good as the previous games when we didn’t get what we have deserved. “It’s always a better feeling to win a game of football and our record actually here in Kirkby for U23 games hasn’t been good so it’s nice to get the result in our favour today. “We made a good start and Nat is always a threat at set-pieces. It was a terrific header and he was a threat all game from set-pieces." 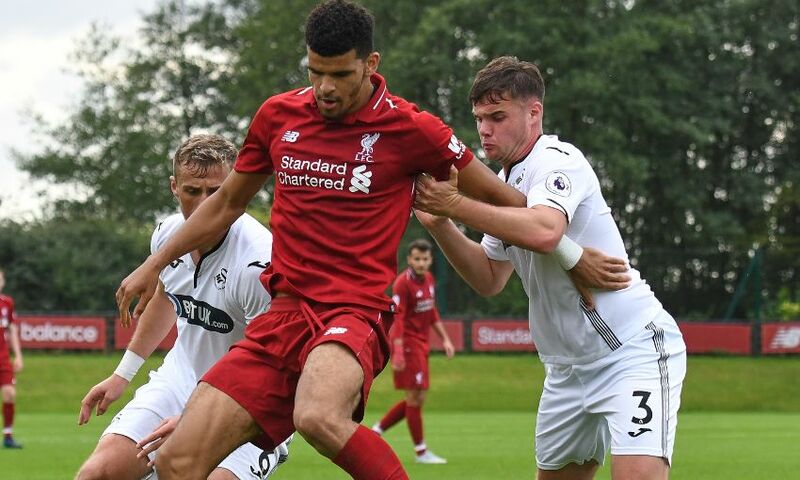 The U23s boss also had words of praise for Melwood trio Clyne, Origi and Solanke. 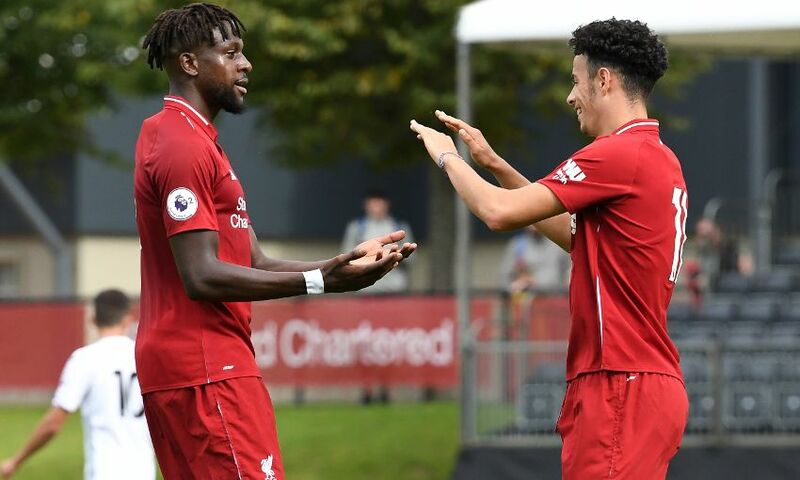 “It was great to give Nathaniel, Divock and Dominic the 90 minutes and they did really well," he added. "Divock and Dominic scored two excellent goals and that’s what they bring – quality. 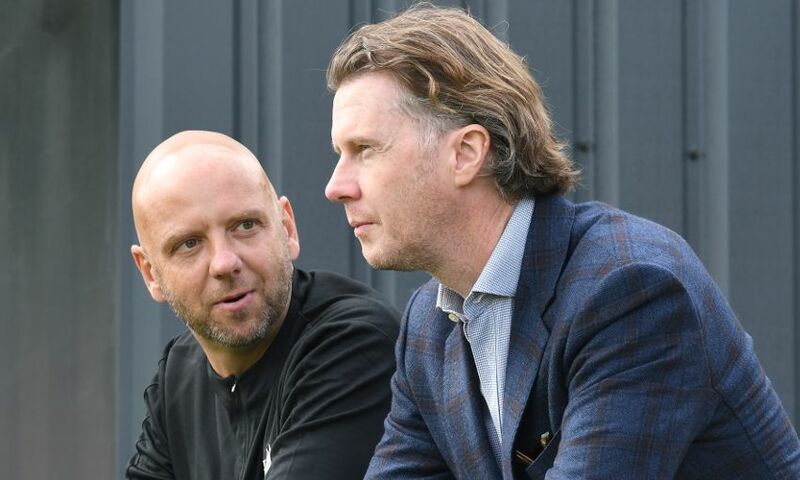 “Divock scored a goal out of nothing when he had his back to play and a few seconds later the ball is in the back of the net, a terrific goal. “He then played a lovely ball in for Dominic and he finished it well. Hopefully they will be all the better for the 90 minutes and I’m sure it will have done them good. “Nathaniel played a couple of games last season for us and he was brilliant for us. His attitude is first-class and he is a great example to our young boys of what a professional is. “He always goes about his business in a real quiet, efficient way and those players are worth their weight in gold to any manager. “It was also a good debut for our new goalkeeper Kai. It’s nice to have him here, he really impressed in pre-season and I thought he was calm and assured. 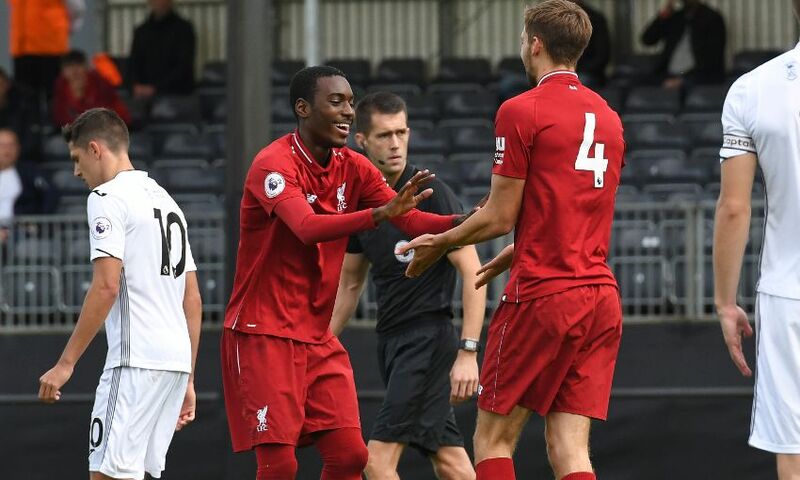 Liverpool U23s: McKenzie-Lyle, Clyne, Lewis (Gallacher, 70), Phillips, Johnston, Chirivella, Camacho (Christie-Davies, 65), Virtue, Origi, Solanke, Jones (Adekanye, 65). Subs not used: Masterson, B Williams.